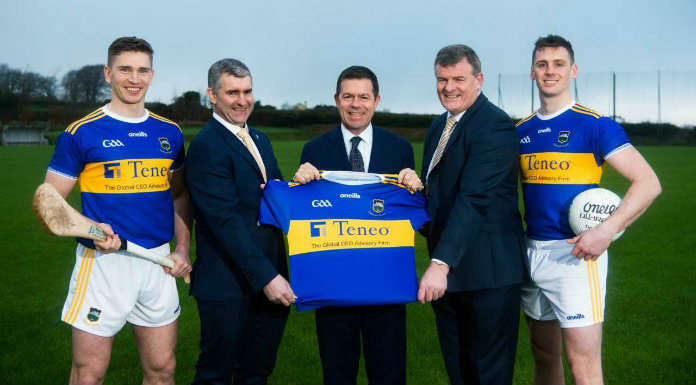 Tipperary fans need not be too worried about the Premier’s 7 point defeat to Limerick in the National League over the weekend. That’s the view of former Tipp hurler James Woodlock who won a league title in 2008 in Liam Sheedy’s first year as manager. While admitting Limerick were the better team at the Gaelic Grounds last Saturday night Woodlock says Tipp competed well for long periods. However he says it must be remembered Limerick come into this season on a high.